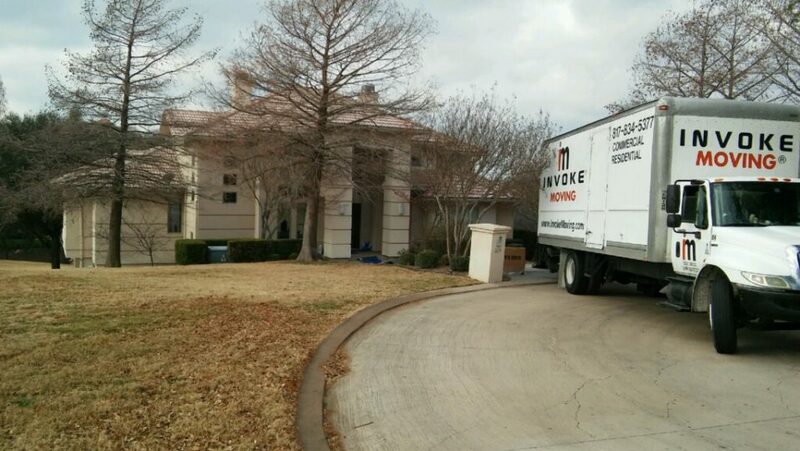 Get an Instant Fort Worth Moving Quote from Invoke Moving Inc.
Invoke Moving® specializes in local moving within the Dallas-Fort Worth Metroplex as well as statewide. Our moving teams are courteous, careful and fully qualified to complete your move safely, efficiently, and will help you every step of your move from pack to finish. 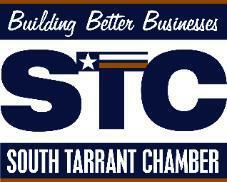 Please understand that our local moving quote is based solely on the information provided. We offer a free local in-home estimate to customers within area. Upon our visit, the consultant will work with you on how your move will be completed to best suit your particular needs.